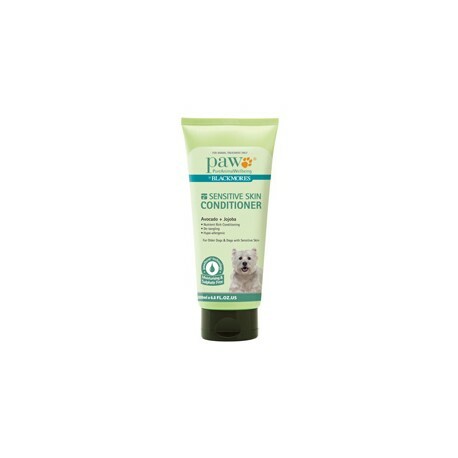 PAW Sensitive Skin Conditioner can be applied to a wet coat after washing. 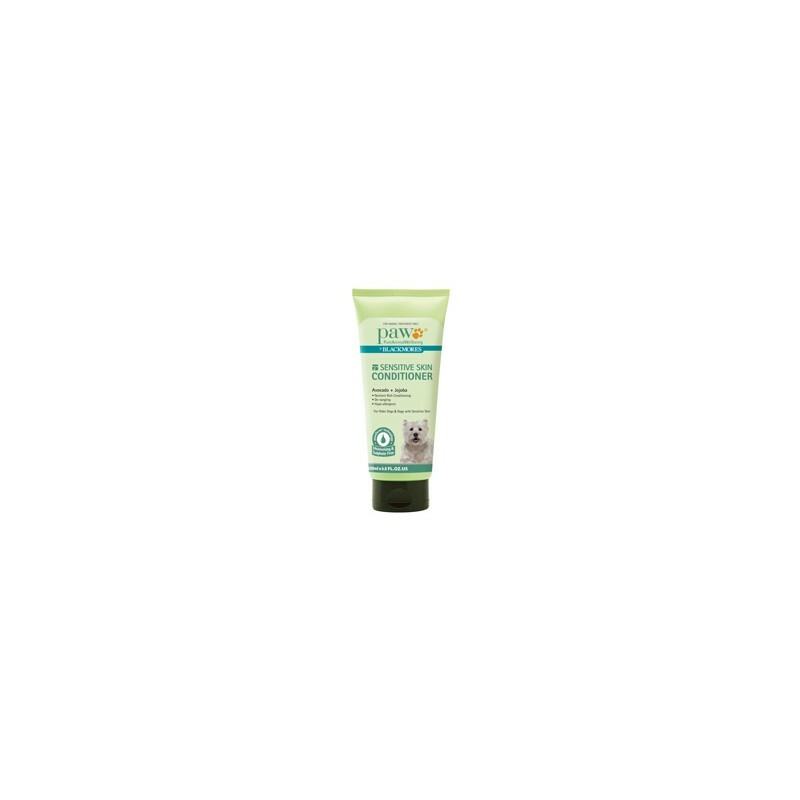 It should be applied to several areas along the body, massaged onto the skin and left for 5 minutes. 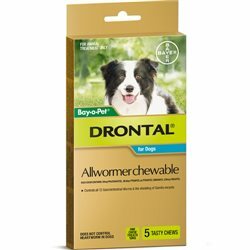 It should then be lightly rinsed off. 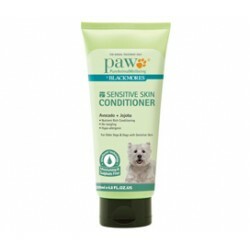 PAW Sensitive Skin Conditioner is white in colour and has a rich, creamy texture that can be easily massaged into the skin.